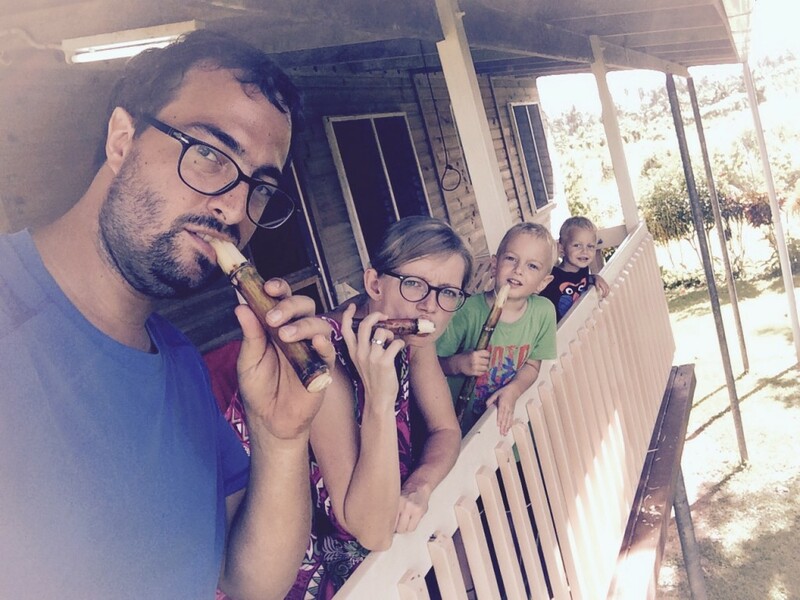 Home family Eating sweet sugar cane! What a nice PNG treat! Eating sweet sugar cane! What a nice PNG treat! Previous PostMadang: Here we are! hi guys, look like you are doing awesome. can’t wait to see you all again.